The brief from CapitaLand was to create a rest area for tired shoppers within Raffles City Mall. In addition to being comfortable, it also had to be family-friendly and aesthetically pleasing. 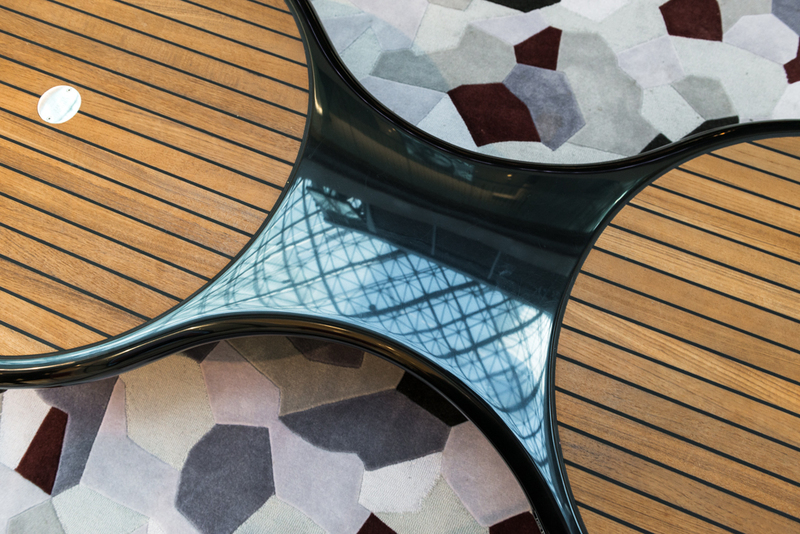 With Marquis HQO’s newly acquired collections, which are comprised of the Yatch Union Bench by Jangir Maddadi Design Bureau (JMDB) and the Gumball Armchair by PLUST Collection, achieving the desired look was not a problem. 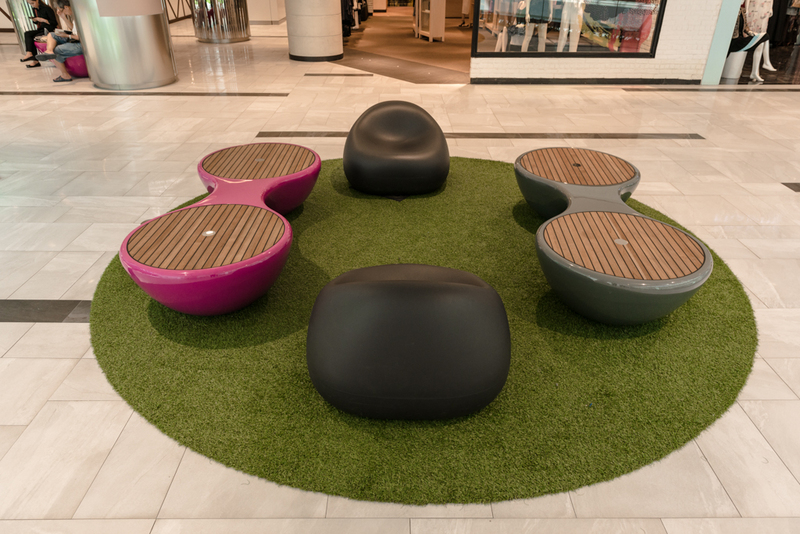 With the addition of these pieces in key areas, such as the main thoroughfare on the ground floor and quiet corners on the upper levels, weary tourists and shoppers alike now have a comfortable and stylish spot to rest, as well as people watch. 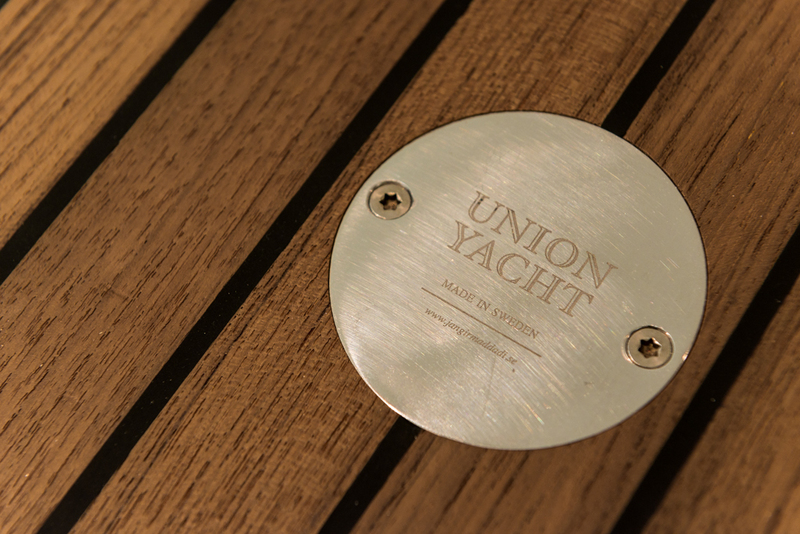 Marquis HQO is the first to feature the Swedish-made Yatch Union Bench in Singapore. 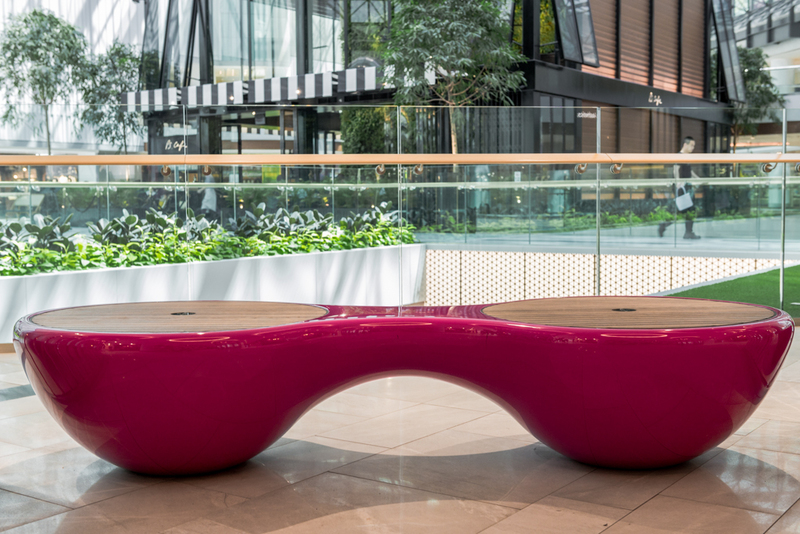 With its flat surface and curved shape, the bench is truly an eye-catching piece from whichever angle you view it. It also beckons you to try it out, even when you see it from afar. 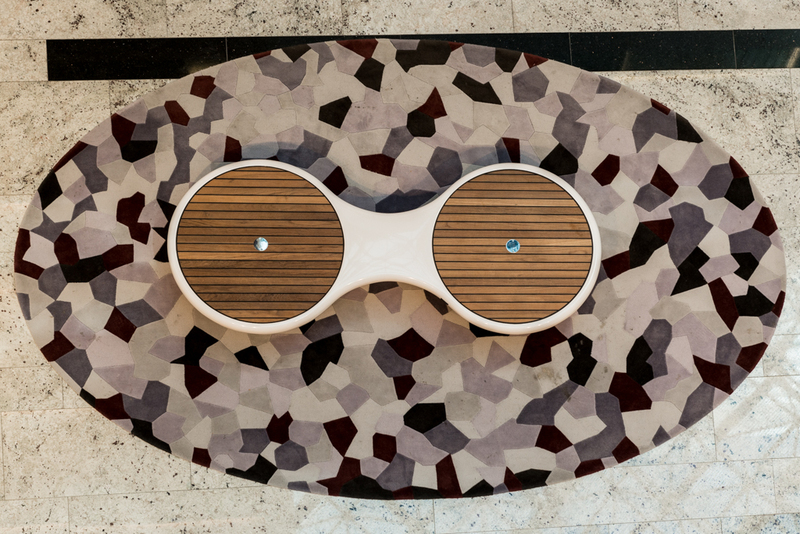 The JMDB-designed piece is imbued with the design studio’s innovative spirit that brings together aesthetics and function, while at the same time, breaks the boundaries of traditional seating options. 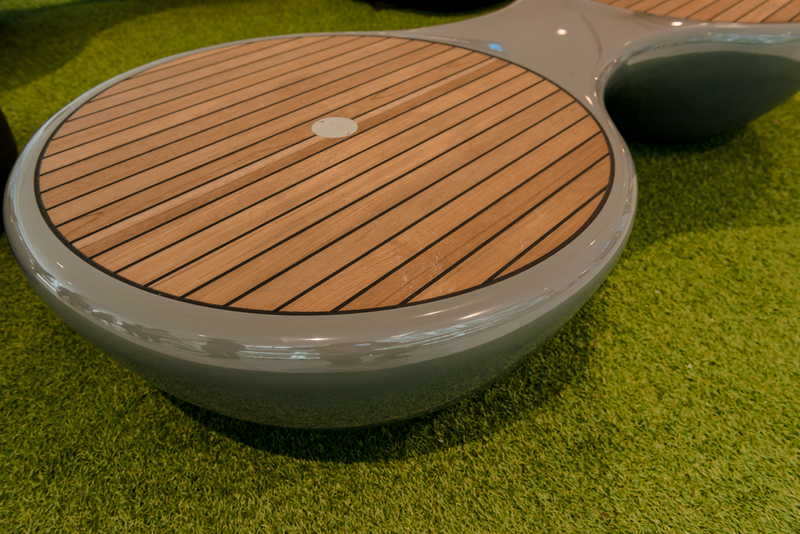 The Yatch Union Bench — which comes in black, white, grey, and pink — easily sits four to six people at a time. Its reflective surface contrasts well with the wooden seats, and as a bonus, beautifully mirrors the crisscrossing steel and glass ceiling of Raffles City Mall. What’s more, a representative from Marquis HQO told us that each bench is filled with sand for an added element of balance and safety. 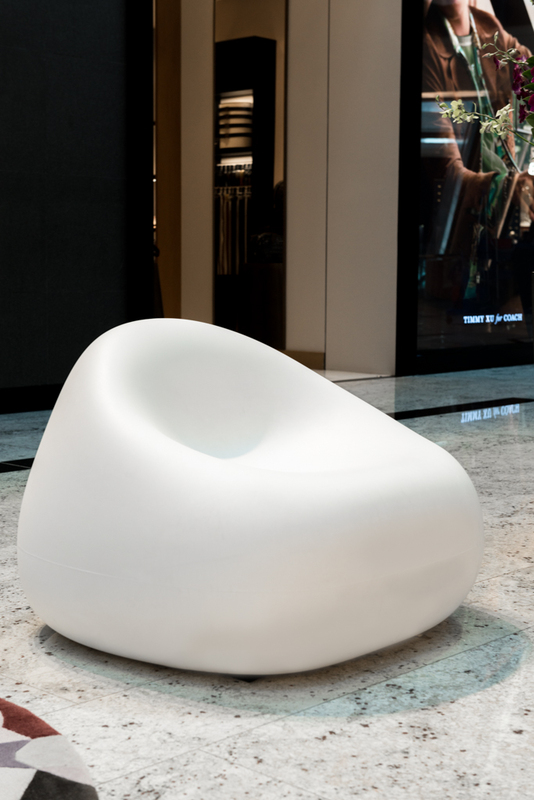 Meanwhile, the Gumball Armchair’s playful, organic shape is testament to PLUST Collection’s innovative approach to product design, which is in line with the studio’s need to create a new design generation. 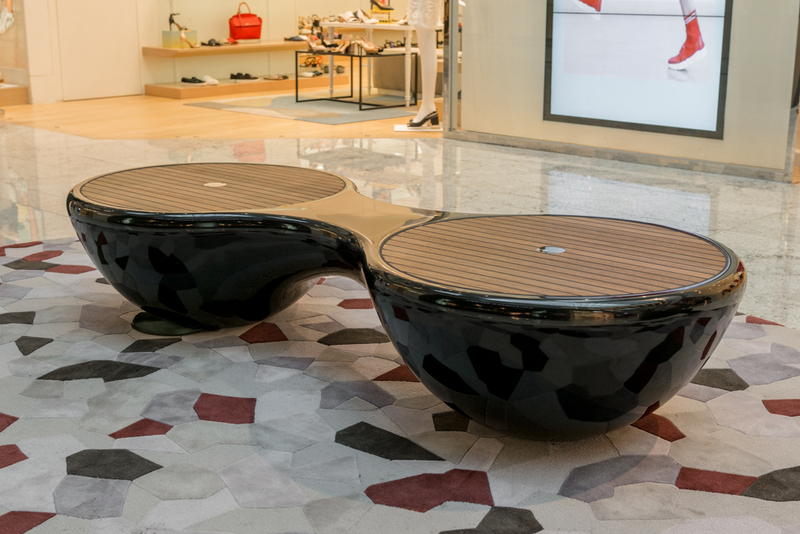 Scattered across Raffles City Mall, the Italian-made solo seats come in black and white, which enhances and complements the shopping mall’s recently refreshed interiors. 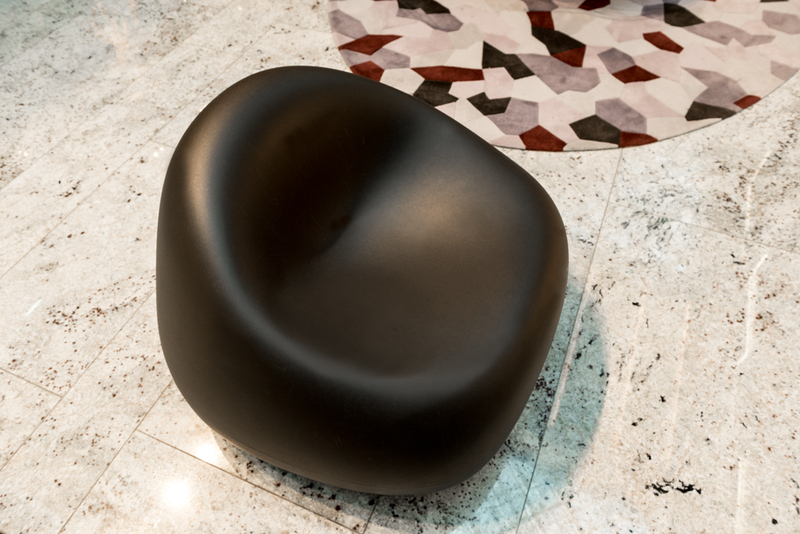 With its low, curved silhouette, the Gumball Armchair is surprisingly more comfortable than it looks, allowing you to “sink in” even without a cushion. While the last thing people might notice at a shopping mall are the rest areas, both Marquis HQO and Raffles City knew that it is an essential element to a holistic shopping experience. 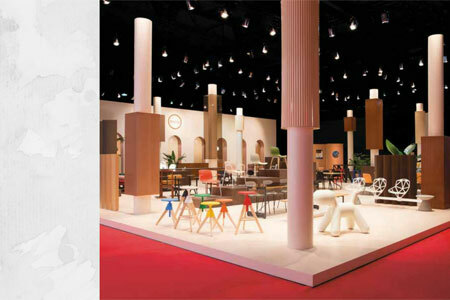 Therefore, finding the perfect complimentary furniture was of utmost importance. 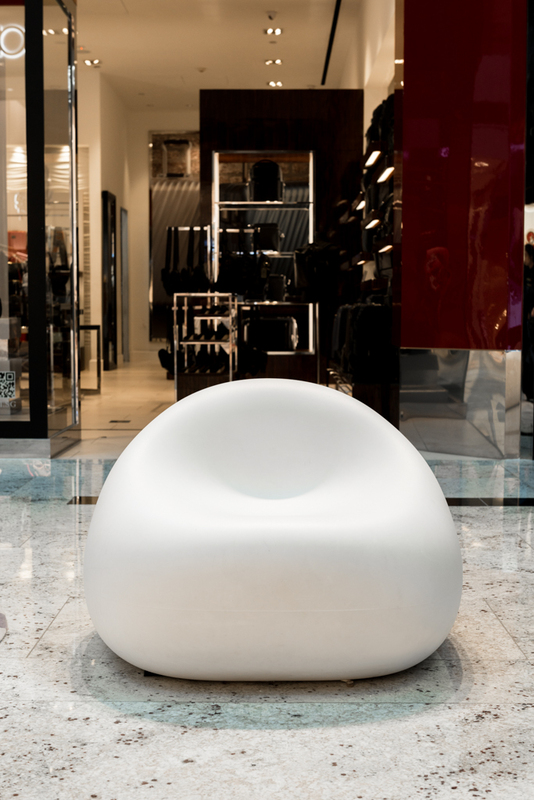 As a result, both the Gumball Armchair and Yatch Union Bench not only elevates the shopping mall’s interiors, it adds a touch of sophistication and whimsy as well.